The New Herbalife Protein Drink Mix can help you meet your protein intake. Proteins are fundamental structural and functional elements within every cell in the body and they're involved in a wide range a metabolic interactions. Herbalife recommends that active individuals have an intake up about one to two grams of protein per kilogram of body weight. so a male weighing 70 kilograms will be between 70 to 140 grams of protein. Whearas a female weighing 45 kilograms will need between 45 to 90 grams of protein. 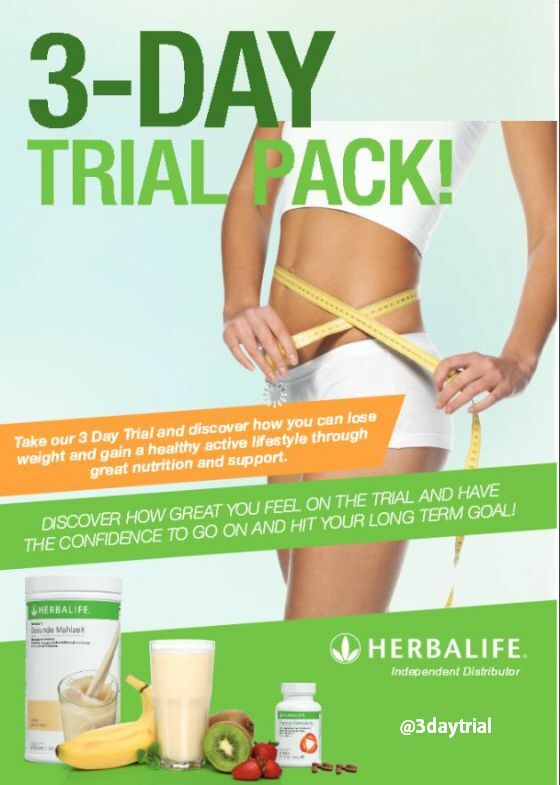 Contact your Herbalife Coach for a personalised programme. Protein drink mix, now available in the UK is a great way to help you reach this daily intake it can be used in two ways either as a high protein snack drink or add it to your favourite Formula 1 yshake to give you a nice thick rich and creamy shake. Tastes great and mixes with water, saving a trip to the shops for milk! Fit Club is the next massive fitness trend in the UK. Fit Club is a chance to take your health to a new level, regardless of whether you are looking for weight loss, weight gain, athletic performance, energy, toning or any combination of those. Fit Clubs offer programs that are suitable for all people and utilize all aspects of healthy lifestyle changes to deliver results. 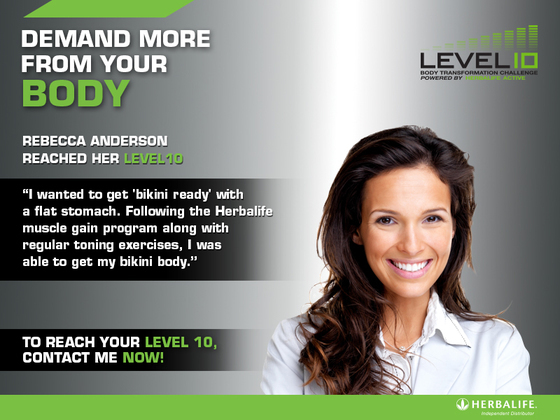 Fit Club in conjunction with Herbalife Active are launching the Level 10 Body Challenge! What are your goals? Weight loss? Body Fat Reduction? Muscle Gain? You will receive a full body composition and diet analysis and some useful nutrition and fitness advice. The challenge runs for 90 days and it costs only £10 to enter! This money will go towards a prize fund to award winners in each of these categories! Local winners will be entered into regional and national finals where 000s worth of cash prizes will be won! You can start any time during May. Don't Struggle on Your Own. Loaded with useful information to help you lose weight faster & easier. Big on encouragement and accountability. Your own personal coach and advice on Proper Nutrition and food choices. Offers Free Body fat testing and monitoring. Offers the chance to win prizes. Weight Loss Challenges/ Wellness Clubs in Northern Ireland: Belfast, Londonderry(Derry), Lisburn, Craigavon, Newtownabbey, Bangor, Castlereagh, Ballymena, Antrim, Carrickfergus, Castlereagh, Coleraine, Larne, Newry, Newtownards and Omagh.